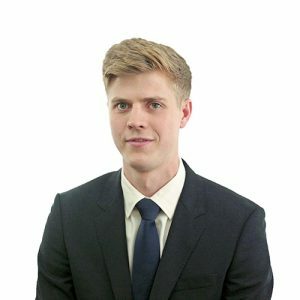 Sam Winter-Barker is an English qualified lawyer and Associate at Fietta LLP. Sam has worked on a number of international disputes, with experience acting for investors and states in investment treaty cases under ICSID, UNCITRAL and ICC rules. He has experience advising clients on legal proceedings before the English, New York Federal and New York State courts. He has also advised a State client in connection with law of the sea matters. Sam has also worked on pro bono matters, including immigration applications and work related to the International Refugee Assistance Project. Sam holds an undergraduate degree in Law from The London School of Economics and Political Science. Prior to joining Fietta, Sam worked at a leading US and global law firm in its London and New York offices. Sam’s full curriculum vitae is available here.